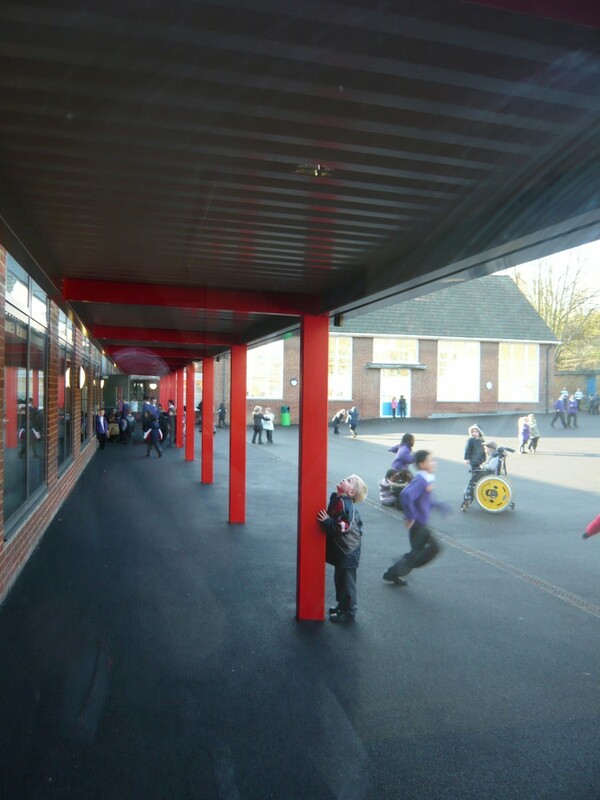 This existing school required extensive expansion, remodelling and modernisation. 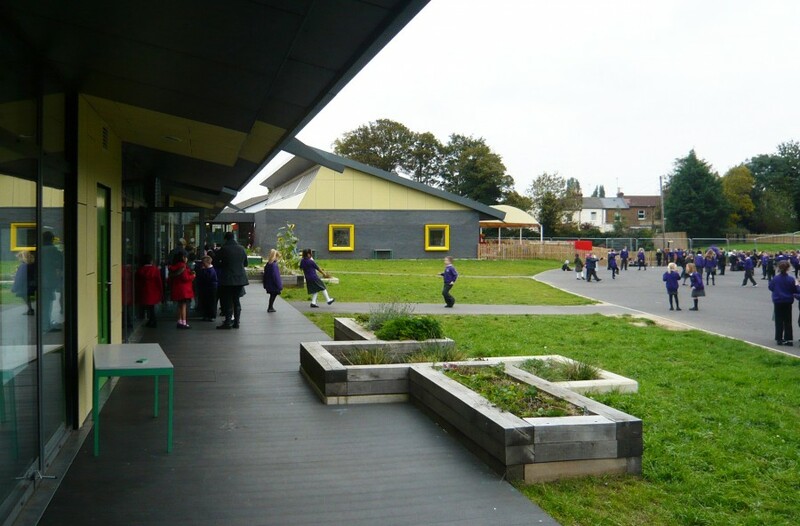 From the outset our approach was to create a design that could be safely and efficiently constructed whilst the existing school remained fully operational. We also set ourselves the challenge to design an arrangement that meant every child and teacher would only need to move once, from the old to the new completed classroom. The completed school provides a vibrant and stimulating environment for teaching and learning, with a simple and practical layout. 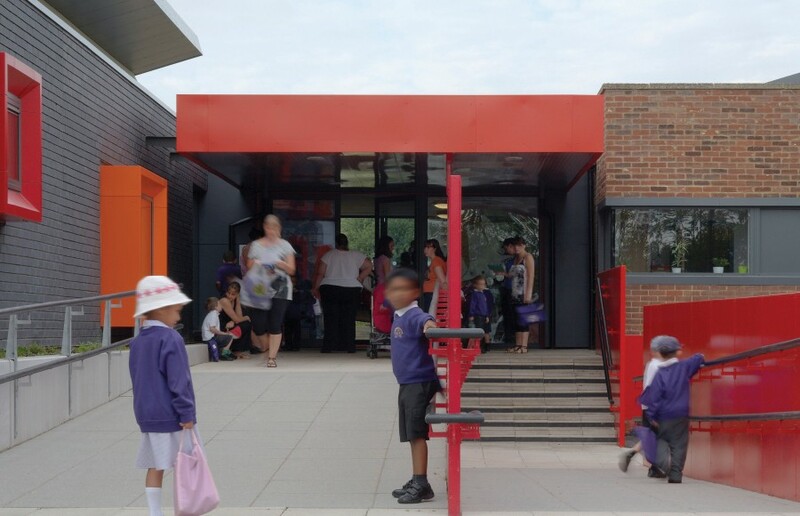 Independent pedestrian and vehicular access, together with clarity of entrance and circulation has radically improved safety and the school’s ease of use. 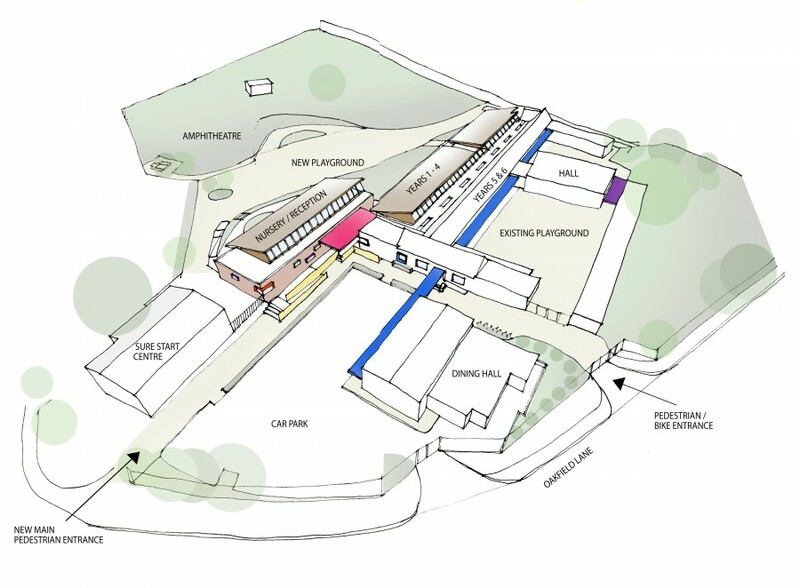 The new single storey classrooms are oriented to maximise natural ventilation and daylight, with large glazed doors giving access to external planting beds and the playground beyond. 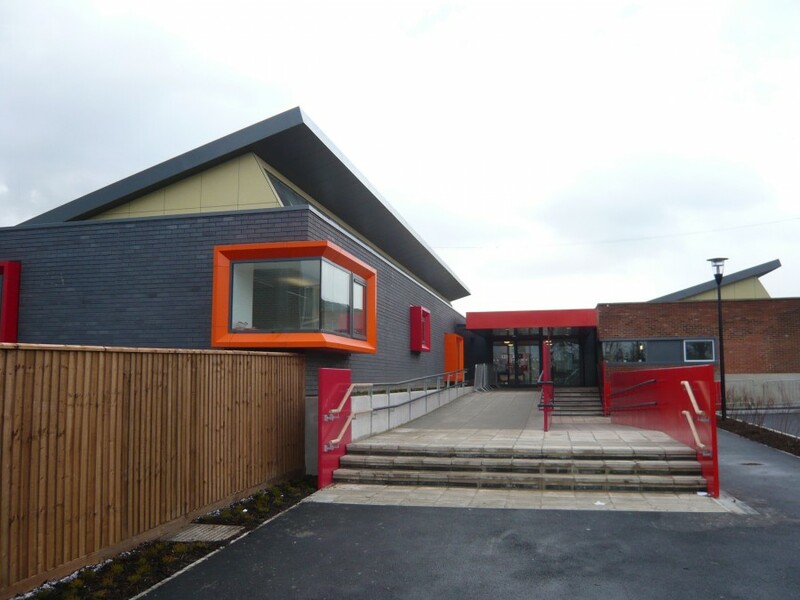 I’d like to thank you for the professionalism shown throughout the project and for the individual efforts made to deliver a difficult build, which has resulted in the provision of a great teaching environment for the community. They won the competition because they were the most responsive to the clients’ requirements… and… worked tirelessly and creatively to produce the best value learning environment within the constraints of the budget and the site. Despite its challenges I think it was a very successful project and has delivered a fantastic facility.